Loved it. Such an entertaining and insightful collection of Campell's life. Everytime I listen to it agian I pick up something I missed. 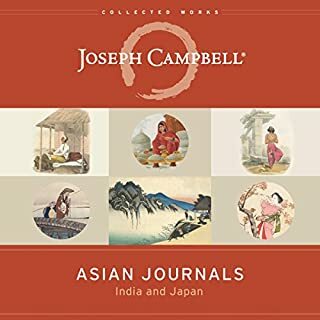 Hearing Joseph Campbell discuss his theories with joy and humour in his voice provides a deeper understanding than can be gotten just from the text alone. You don't have to agree with everything but you will value the inherited wisdom. 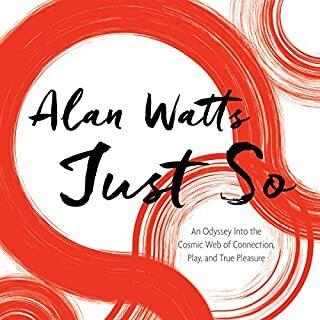 Well worth listening to someone who has devoted his life to the quest for meaning. 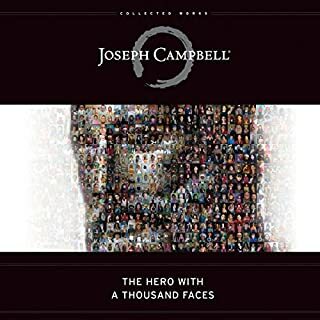 I had never listened (or heard) of Joseph Campbell before I heard his name mentioned on the Joe Rogan podcast with Russell Brand, so this was more than a great introduction to Joseph Campbell's philosophy and would highly recommend. This audio presentation is a great introduction to Joseph Campbell. If you want to be the author of your own life, then listen to Joseph Campbell. 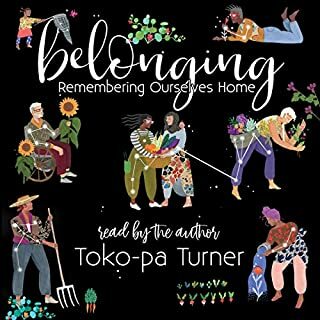 I didn't know what to expect since this is a collection of 'radio' programs and speeches... but WOW what a powerful mind and spirit expanding experience. We are hearing more of Joseph's message and ideas now through other spiritual leaders yet his is so genuine and humble. The fact that these took place in the late 70's and 80's gets me asking... where was I then? I only wish I could have experienced this man's spirit and message while he was alive. I enjoyed every minute of this collection and HIGHLY RECOMMEND it. If you could sum up The Wisdom of Joseph Campbell in three words, what would they be? Joseph Campbell. 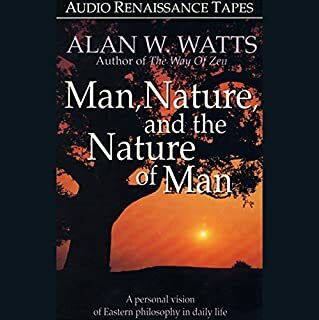 Since I 1st was introduced by his series on Art & Myth on PBS in the 1980s, I knew there was a man who could touch my soul & he led me in paths I'd never been before. My vision of the world through his words had a new depth & my horizons were broadened. I could sit on a hillside or curl up by a fireplace & listen to his stories & wisdom for hours. 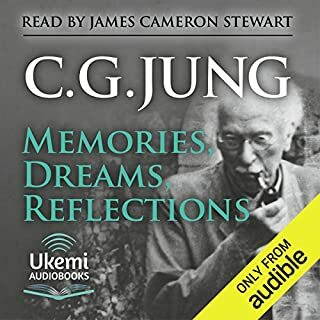 His books prove hard to read, however this is 1 case that I feel an audio form is superior matrix for his tales. His own voice dictates the knowledge he imparts. It was comforting to hear his philosophies and vision of life again. 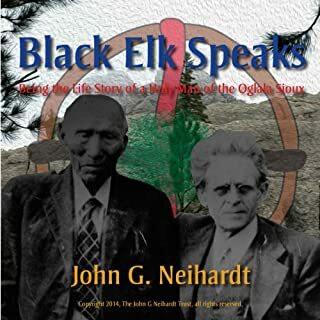 The story he told about the evolution of religion through the persecution of the Plain's Indians from Buffalo worship to Peyote. 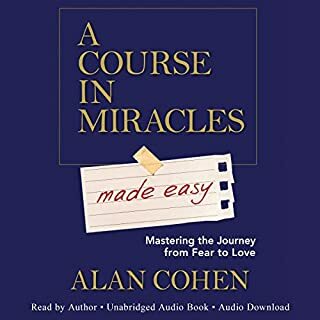 I wish there were more of his books available in audio form. This was the only 1 available. These interviews were conducted over a period spanning more than a decade. As a big fan of Campbell, I always enjoy hearing his perspective - and these interviews do not disappoint. There is some repetitiveness but mitigated by different perspectives each pass through. Enough wisdom for a lifetime! Highly recommended. I borrowed this from our public library so much I finally realized " hey ! get your own." My 19 year old loves it as much as his 50 year old mom. 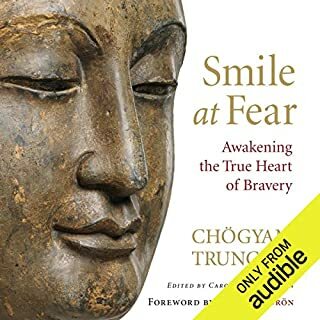 It is brilliant insightful and very easy to listen to. 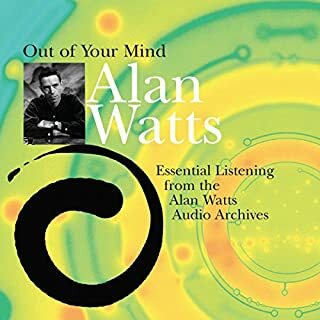 Every time you listen you learn something new. I am so thrilled with this audio. Joseph Campbell was so ahead of his time. He saw early the need for cohesive spirituality--a belief that the Christ is within us and that religion separates us. These interviews are done with clarity and discretion, focusing on getting the message across. 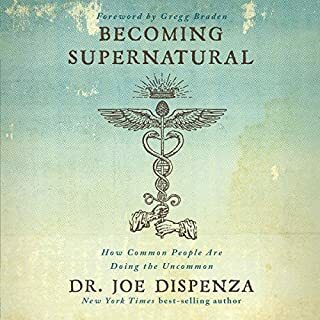 For those exploring "spirituality", this has much to offer. 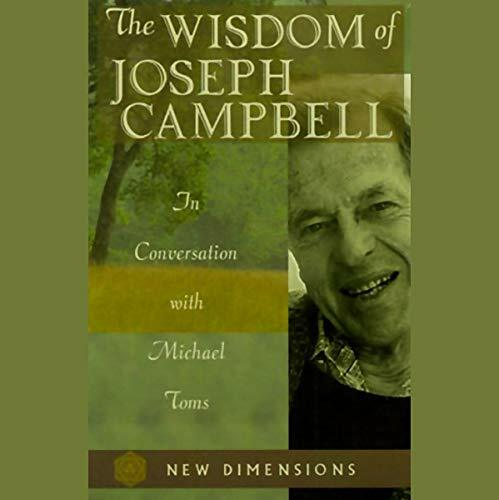 Thanks you Michael Toms for pulling together the best interviews I have heard with Joseph Campbell - every time I listen I get a deeper insight and confidence that I'm on the right path. It's no accident that I am listening to this here in Cambodia where I came to make things right for the damage my country has done but now I see I came here to make things right for the damage done to me. That was a powerful insight and shift in my thinking. I had to drop (hard) my pride that somehow my presents here will change the lives of Cambodians. Now I'm letting them change me. Learning from an spiritual teacher. Very interesting commentary and points of view from a scholar in myth, mysticism and spirituality, a must read in the life class arena. I'm a big fan of Campbell and have many of his books. I'm also a fan of Michael Toms and have listened to many of his New Dimensions programs. The first thing that bothered me about this listen was how Toms doesn't seem to realize how he is breathing into the microphone while Campbell is speaking!! He sounds like he's a heavy breather on an obscene phone call!! I managed to get past this somehow but the further I got into the program, I realized that it basically could have been edited down to about an hour and a half. 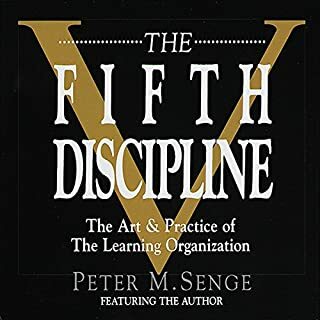 All of the concepts they discuss are REPEATED again and again, sometimes verbatim. Not a complete waste of time but disappointing nonetheless. Joseph Campbell has so much to say about myth and how it can inspire our lives. Very very good. Recommended. I don't write reviews. Except now. 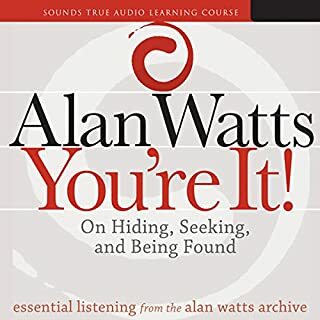 This is quite simply the best audio book I've come across. 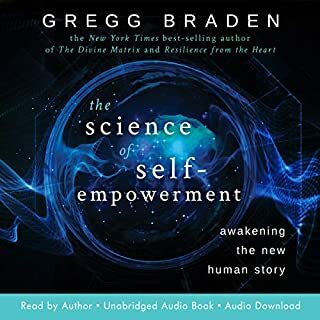 I've listened to many great podcasts and audio books, but this one is special. Michael Tom's genuine interest in Campbell's knowledge and teachings of myth makes for fascinating conversations and deep insights. 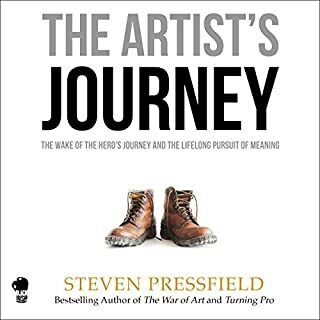 Highly recommended for anybody devoted to their own hero's journey and/or fans of mythology. It is such a refreshing pleasure to listen to people who actually think, feel and see deeply into mechanisms of our beliefs and souls. It is a very inspiring conversation, which almost makes me feel ashamed of the superficiality of most of our thoughts... 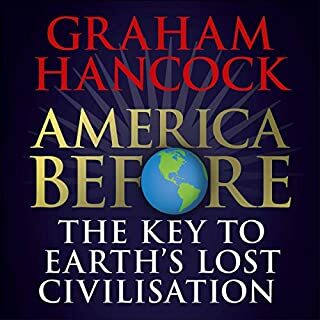 It's great to listen to people who try to analyse the way we think and act, without judging others, just with respect and love and incredible knowledge of world mythology and religions. Was a very pleasurable listen. Joseph Campbell is so interesting. 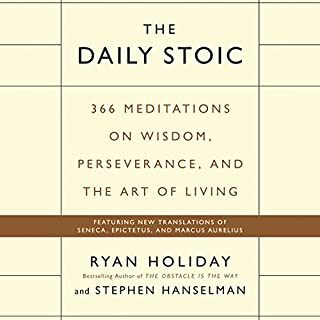 I really enjoyed listening to this, especially when he discusses one's vocation and whether to pursue money or pleasure. Joseph Campbell is a salve to anyone seeking meaning in the modern world. 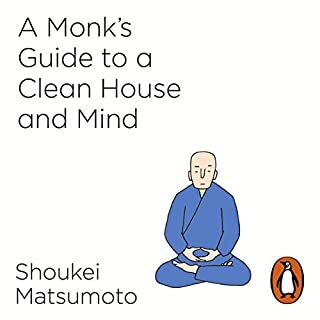 He's insightful and shows you a way to find your own meaning in a modern world. I swear I could listen to him talk about car washes, he's such a great orator and joy to listen to. enlightening words that keep me on my soul path and remind me that the spontaneous adventure of the hero is one that I seek. The gentle and wise words of a master. Listen carefully you might miss many of the truths that pour forth. More than three decades after recording these interviews, Joseph Campbell's words are as relevant now as they were then. There is some repetition of ideas throughout but a pleasure to hear Joseph explain them in different ways.